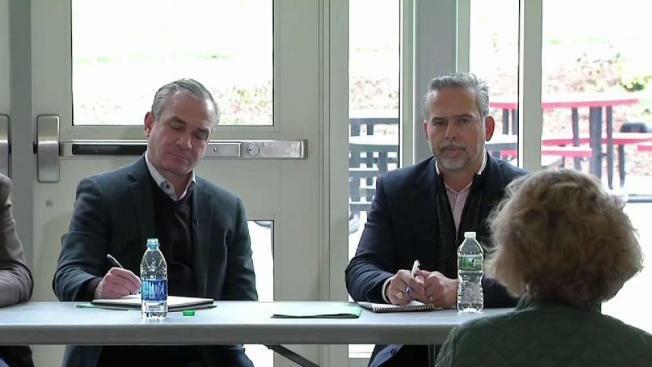 Columbia Gas hosted community meetings about the gas explosion recovery efforts. The Massachusetts Senate has scheduled two oversight hearings next month on issues stemming from the September natural gas explosions and fires in three communities. Senate leaders say the first hearing, planned for Dec. 4 in Boston, will examine the overall state of the natural gas industry and existing infrastructure in Massachusetts. A second hearing will be held in the Merrimack Valley on Dec. 17 and will focus on the disaster itself. One person was killed, about 25 injured and dozens of homes and buildings were damaged or destroyed in Lawrence, Andover and North Andover. Thousands remain without gas service. 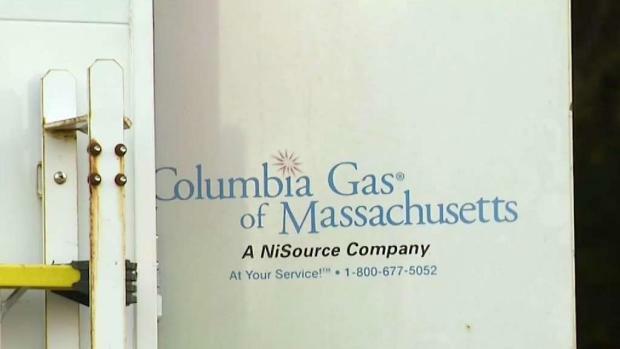 Lawmakers say the date for the onsite hearing was chosen so as not to interfere with restoration efforts, which Columbia Gas says is promising to complete no later than Dec. 16.